Mark Shalloway, a top elder law attorney in West Palm Beach, is pleased to announce a brand-new newsletter on his firm’s website. The informative, regular publication connects readers with happenings in the world of elder care—be they directly involved with Shalloway’s areas of practice, or simply informative changes that have a direct impact on the elderly population. Senior citizens and their families can use the newsletter to stay up to date with these important developments. 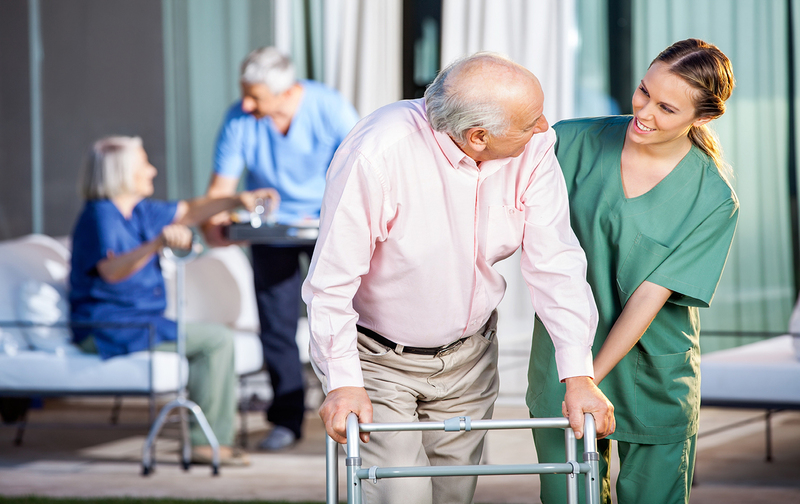 The newsletter, “Use of Assistants to Feed Nursing Homes Residents Results in Litigation,” discusses how many nursing homes are understaffed, as well as the many rules and laws that regulate how these institutions run. For those considering placing a loved one in a nursing home, this resource serves as a great introduction to potential pros and cons to nursing facilities. The staff at Shalloway & Shalloway see education as a primary tool for their clients. They don’t want their clients to make blind, uninformed decisions—they want their clients to know exactly what is best for themselves, and their loved ones. Through resources like these newsletters, the blog posts, and free, monthly seminars in the Palm Beach area, Shalloway & Shalloway does everything it can to ensure its clients get the best results possible. For more information on Mark Shalloway and his staff of elder law attorneys, call (561) 686-6200, or visit their offices.